Leading Manufacturer of cement wood grain from Chennai. 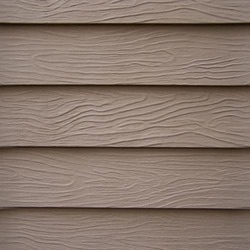 As per the wide-ranging needs of our clients, we are offering a broad variety of Cement Wood Grain. The offered product is designed with high level of precision in sync with set standards utilizing quality approved material and best techniques. Also, this product is known in the market for its elegant designs and perfect finishing. We provide this product in varied specifications as per the specific requirements of our customers. Looking for Cement Wood Grain ?